⬅ Do You Want to Get Well? 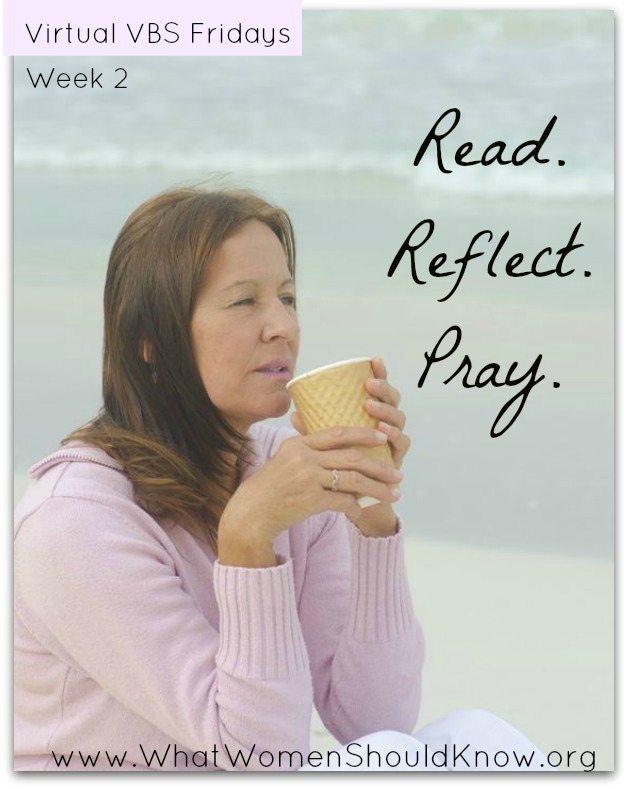 Virtual VBS Fridays: Read, Reflect, Pray, & Craft! 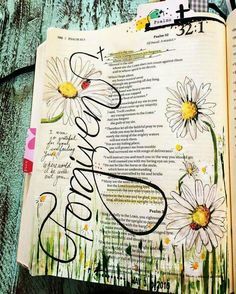 What nourishes me and fulfills me and strengthens me is to do God’s will — to walk in obedience to His Word and His calling on my life, and to accomplish the work of His kingdom, the work He has called me to do. Obedience. This is what truly satisfies my soul hunger. It’s what John 4:34 (this week’s memory verse) means to me. It’s a truth I’m really trying to take to heart. Because the world tells me otherwise. My flesh tells me otherwise. But it’s not eating (! ), not shopping, not pinning or posting or watching TV that will comfort me or strengthen me or sustain me through difficult days. According to God — and He would know — what will truly nourish me is faithful obedience. This week in our Virtual VBS, we’ve been reading John Chapters 4-5. Here are some questions to help you reflect on what you’ve read. You might want to answer them in a journal or notebook. 1) In between the story of the Woman at the Well and the Man Who Wanted to Get Well, we find Jesus healing a royal official’s son. (John 4:46-53) What can we learn about Jesus from this passage — about His nature and character, about His power? 2) What powerful phrase does John use to describe the royal official’s response to Jesus in John 4:50? Could those words be said of you today? 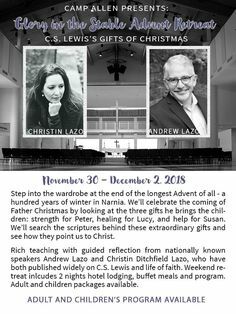 Is there a particular situation or circumstance — or an area of your life — in which you need to choose to respond to Jesus the same way as the royal official? 4) Practice this week’s memory verse, John 4:34. 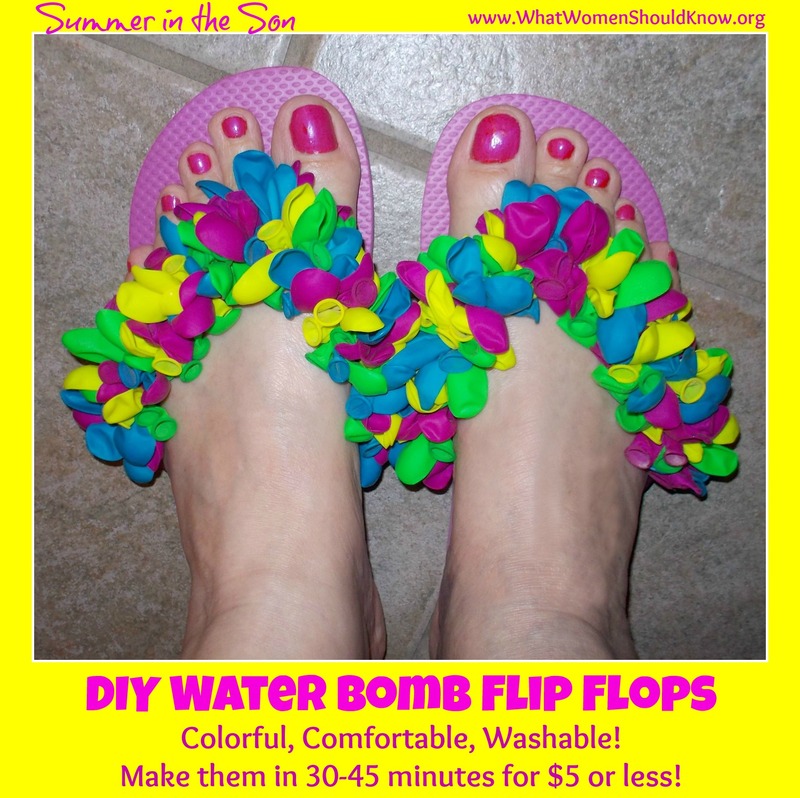 This summer we can walk with Jesus in our own gorgeous DIY Water Bomb (Water Balloon) Flip Flops! 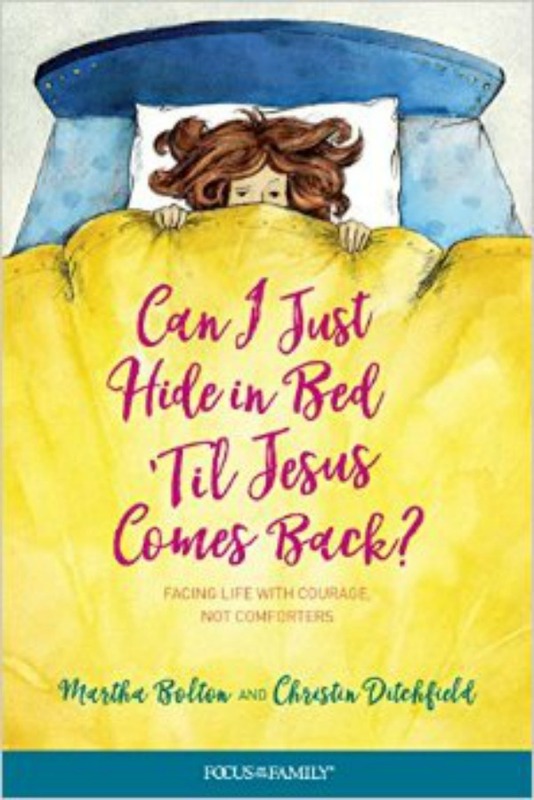 :) They make great gifts for friends and family or fundraisers for missions trips. 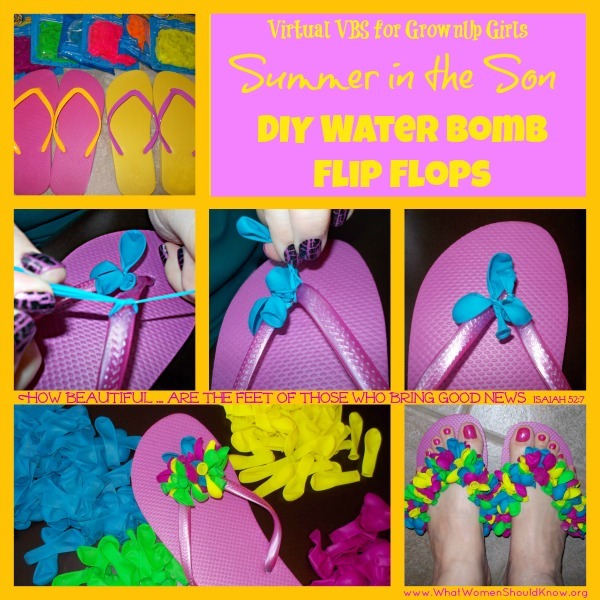 You may have seen variations of this craft project on Pinterest or other websites. I found out that my cousin Dawn has been making them for her daughter for the last few summers. This week I asked Dawn to show me how. 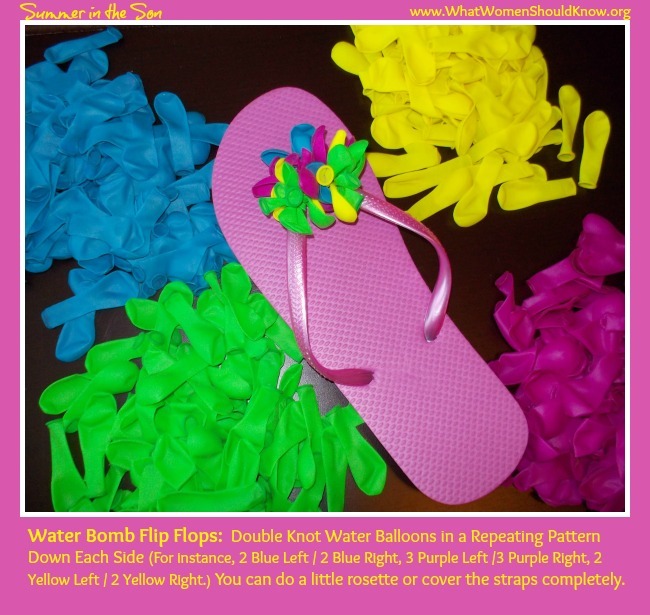 We went to the dollar store to pick up water balloons (which are longer and stretchier than the regular kind) and flip flops. That’s all you really need! I took the pictures below of Dawn double-knotting each balloon and pulling it toward the center, alternating sides — left and right. 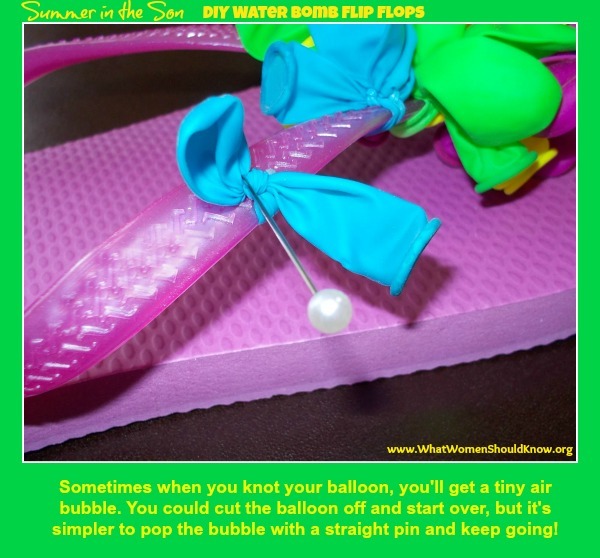 It takes between 100-200 balloons, depending on the size of the flip flops (kids’ or adults’) and how far down the straps you choose to go. Dawn is very fast, because she’s had lots of practice. She makes these while she watches her favorite HGTV shows — she can do a pair in about 30 minutes. It took me a little longer… Dawn was kind enough to finish mine so we could go ahead and take the finished pictures. 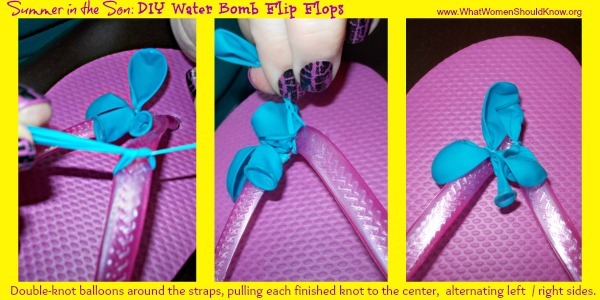 The only tool you need is a straight pin for bursting the little air bubbles that sometimes form on the knots you tie. As always, you’re welcome to use the comments section to post any craft ideas or suggestions you might have, special prayer requests, or questions that have come up as you’ve been doing our online Bible study. And if you haven’t already, be sure to follow our Summer in the Son board on Pinterest. 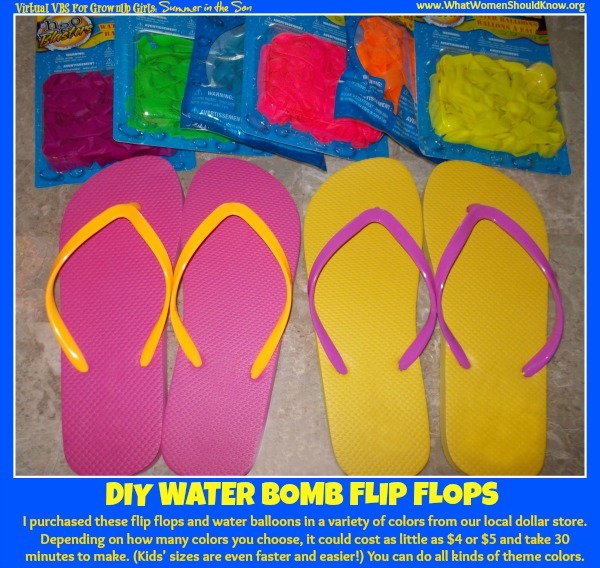 Later this weekend I’ll be pinning a link to more than a dozen other fun DIY Flip Flop projects you can try!